Store-bought Candles can be expensive and they are filled with lots of nasty chemicals and toxins. Today we show you how to make Scented Soy Candles at home and you’ll love them. Candles add a wonderful ambiance to any home and we often associate them with relaxing and even romance. What you might not be aware of are the toxic fumes many emit. If you care about your health, the air that you breath should be top priority. In fact, Nasa released an Infographic with their Top 18 Indoor Plant Recommendations that we recently shared. As lovely as candles are, the toxins can be hugely harmful. 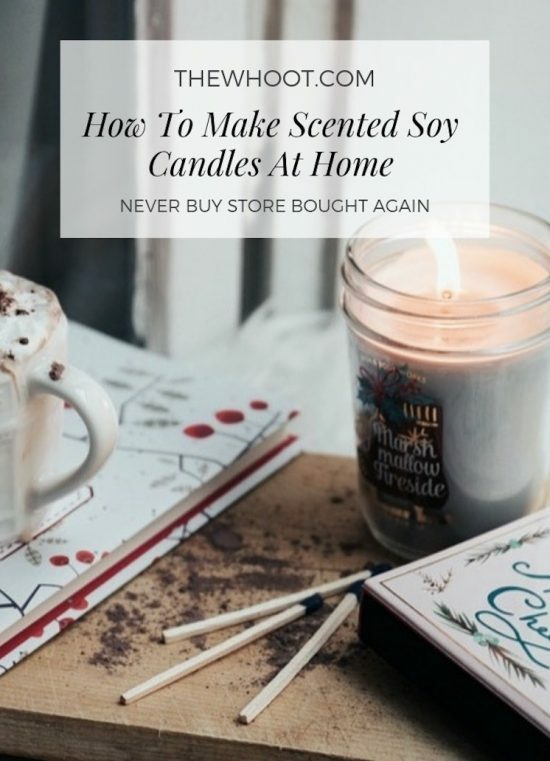 Today you will be thrilled to learn how to make scented soy candles at home. This way, you can ensure that you have a healthy and inexpensive alternative to the store-bought version. 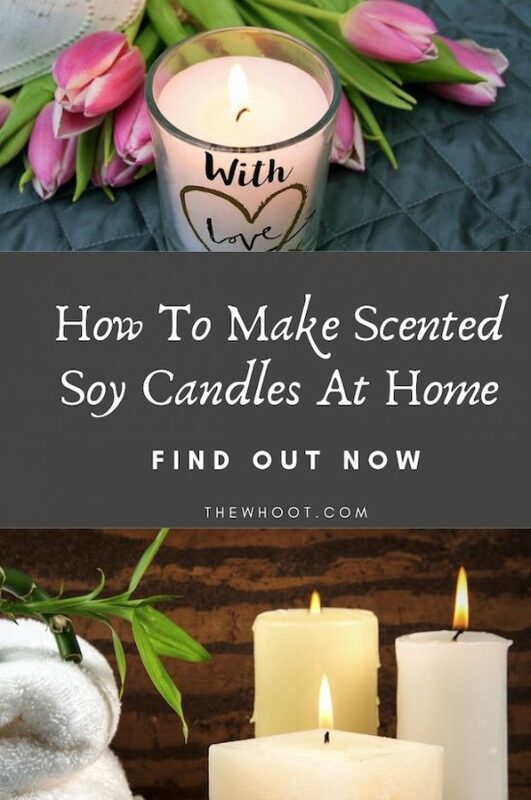 You can make your Soy Candles in your slow cooker or on your stove top and here’s what you need. Jill Winger of The Prairie Homestead and author of The Prairie Homestead Cookbook says you can make her Soy Scented Candles for less than $2 each.